"Small dents, minor bodywork dents and dings? 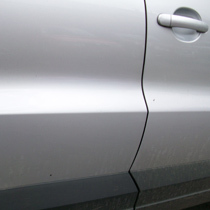 If your car or van has suffered minor dent damage and requires repair John Lagan Body Repairs of Leek can help"
Paintless dent repair (PDR), also known as "paintless dent removal", is the technique of removing minor dents and dings from the body of a motor vehicle. 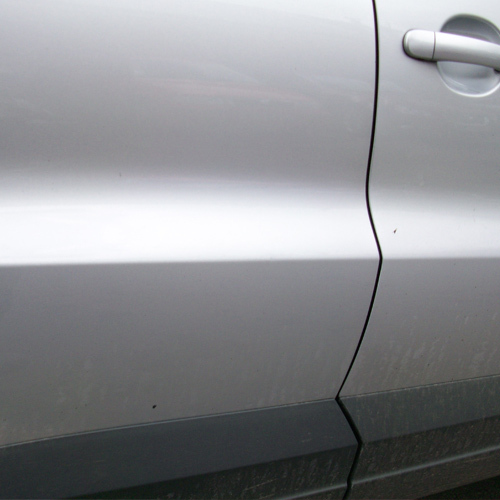 At John Lagan Body Repairs we can remove a wide range of damage using our paintless dent removal service; however, usually if there is paint damage, paintless dent removal may be unsuitable for your car or van. 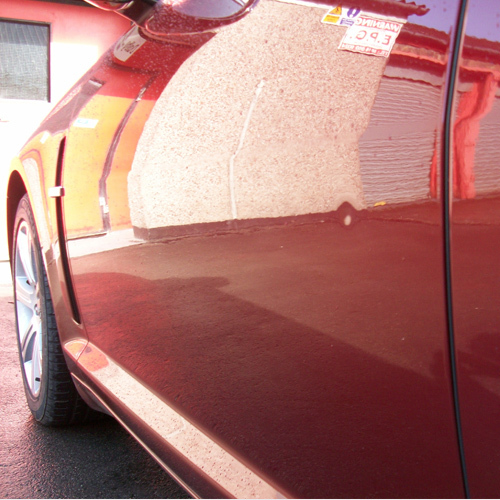 At John Lagan Body Repairs we can fully refurbish your vehicles bodywork back to showroom condition using our specialist paintless dent removal service from our body shop in Leek in Staffordshire. Unfortunately, minor accidents do happen and dealing with the aftermath of this can be a stressful and a costly experience. 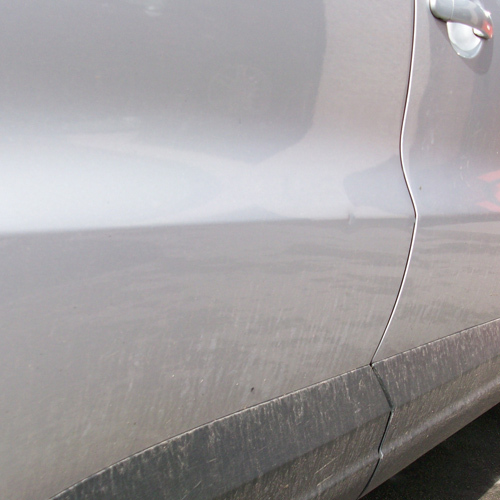 There are several methods we can use to remove any paintless dent from your vehicle. The first method of paintless dent removal involves the use of specialist tools, rods and picks to gently push the dent out from the inside or underside of the bodywork panel. 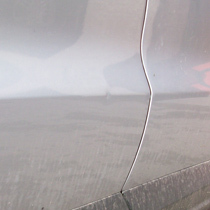 The second method of paintless dent removal involves the use of glue and specialist tools to pull the dents out from the outside of the panel. 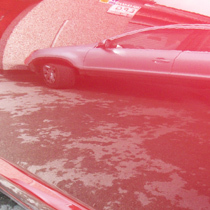 In either case, fine-tuning of the paintless dent repair often involves "tapping" down the repair to remove any high spots, or shrinking the metal, making the surface flat. 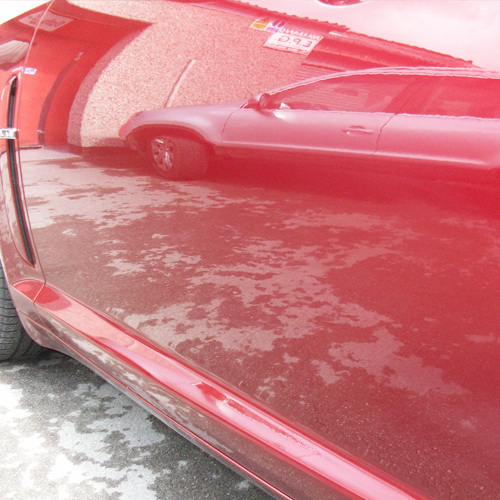 Our paintless dent removal and repair service is suitable for both aluminium and steel bodywork panels. John Lagan Body Repairs have the ability to remove almost any paintless dent from your vehicle regardless of your vehicles age. In all of the above cases, if the bodywork is intact and the paint is not broken, chipped or cracked, we can successfully remove the dent from your vehicles roof, bonnet door or side panels. 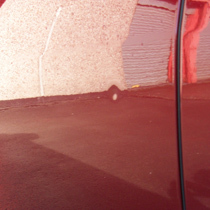 At John Lagan Body Repairs our Paintless dent removal service is performed using the best paintless dent repair techniques and materials for a professional and cost effective paintless dent repair. We can successfully repair almost all painless dent regardless of their size and location on your vehicle at very affordable rates. If your vehicles bodywork needs painless dent removal near Leek, Stoke-on-Trent, Staffordshire or Cheshire look no further than John Lagan Body Repairs. All of our paintless dent repairs are carried out to the same professional standard using only the best materials and high quality painless dent removal equipment.